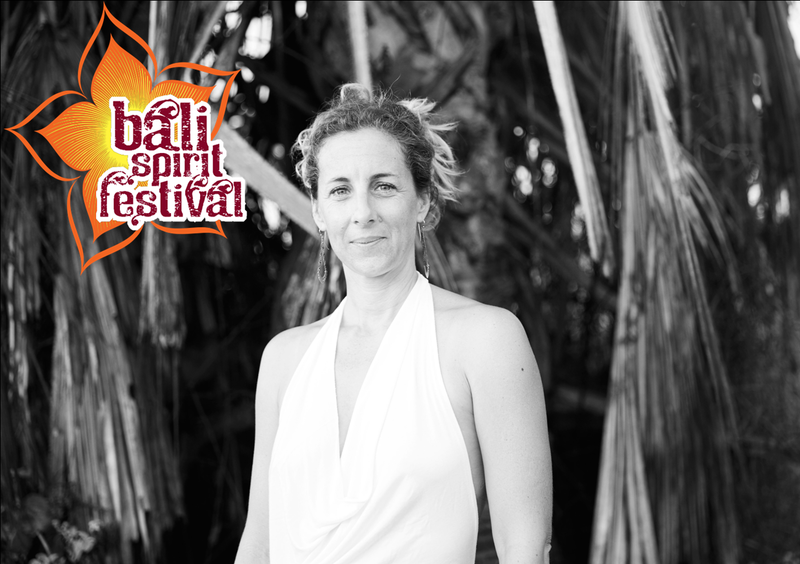 Tantra Workshop for women at the Bali Spirit Festival ! 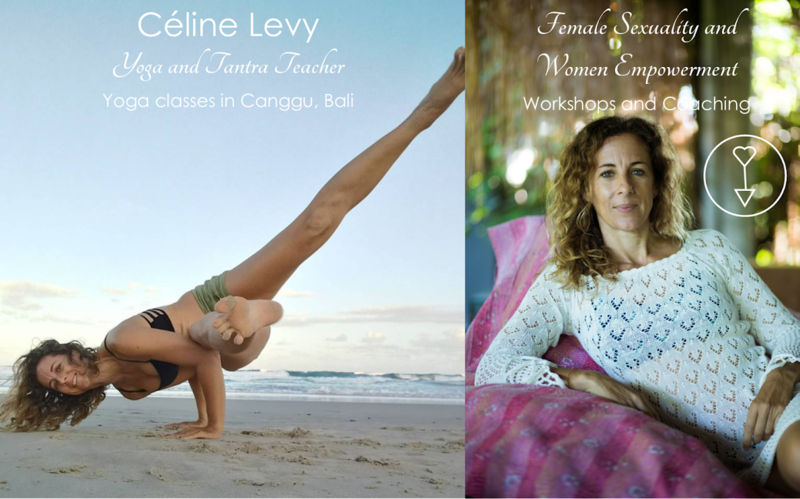 "Cultivate Female Sexual Energy" thursday 10.30, @ The Jungle. price: 200 000 rp only! Free Presentation: Self Love, the new revolution ! - EMBRACING WOMANHOOD wednesday 30th, 10h15am @"the Grove"